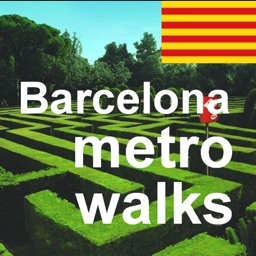 Barcelona Metro Walks - EN by . .
7 routes to discover Barcelona (Official audio guide). Barcelona Metro Walks is the best free offline audio travel guide that features seven routes. 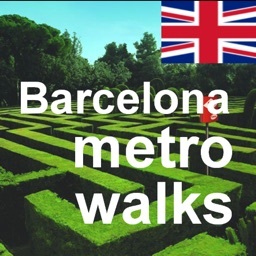 They are set out by area and are all within easy reach of a metro station and bus. 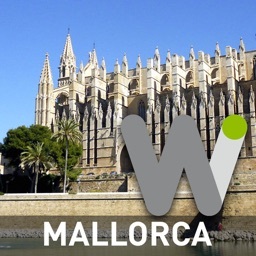 The best travel guide of Spain and Catalonia. Download the offline audio guide for free. - A city map featuring each route and tour to help you get your bearings and locate the areas you’ll be visiting. 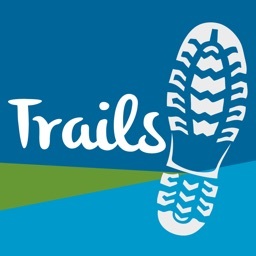 - A brief description of the areas and places of interest on the route, as well as information about the opening times of the places you can visit and their services (café, toilets, children’s play area,…). 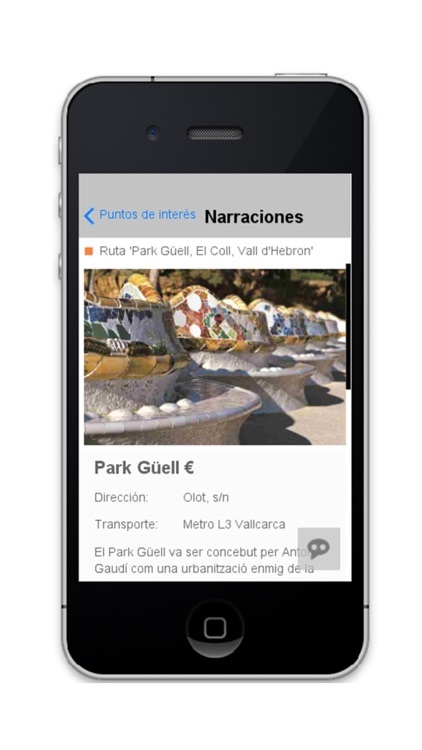 - Photographs of all the places of interest to help you identify them. 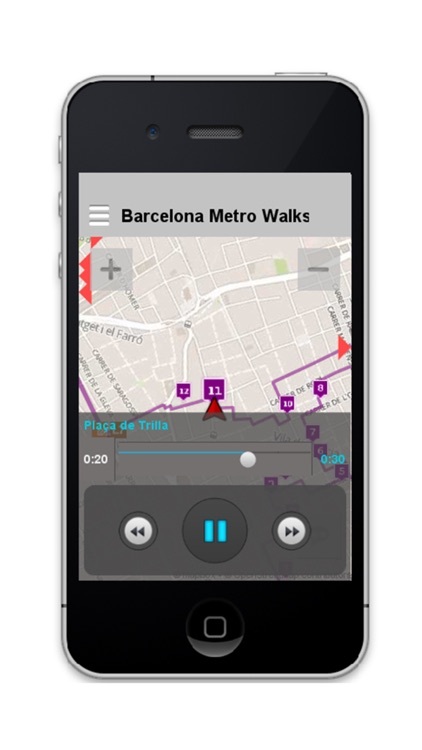 - A descriptive audio track that plays automatically at each place of interest or landmark. 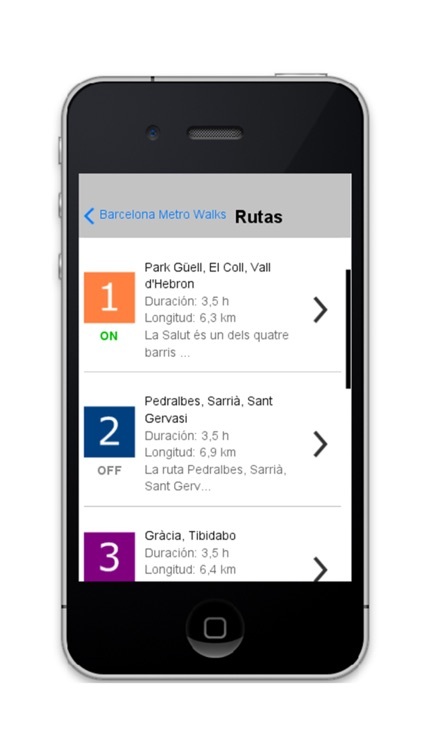 All the routes begin in the city centre in Plaça Catalunya or Plaça Urquinaona. 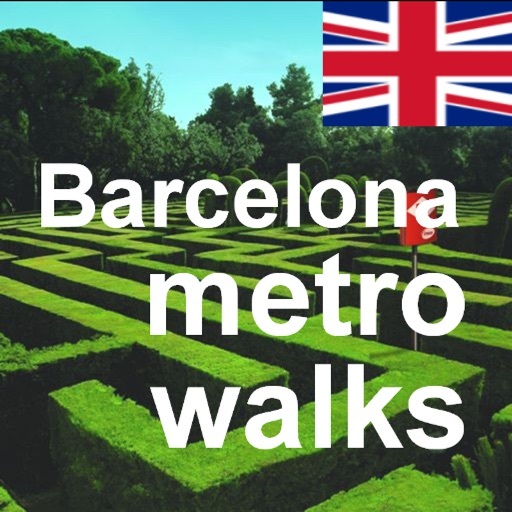 As a rule, they are easy under foot, but it is important to bear in mind that Barcelona stands on a mountainside. This means you are bound to come across sloping terrain. The gradient is indicated on each route. There are other points of interest in each area that are not marked on the map but we recommend you leave the indicated route to explore them. - The route or tour you can follow. - Routes or alternative tours. - The location of the places of interest. 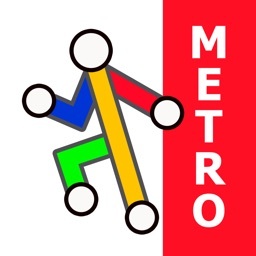 - Metro and FGC stations, bus and tram stops. - Parts of the route requiring public transport. - Gradient of the terrain. For your convenience, we recommend you use the temporary travel pass Hola Barcelona. It provides unlimited travel on the metro, FGC railways, city buses and trams over two, three, four or five consecutive days. - Available in three languages: English, Catalan and Spanish. 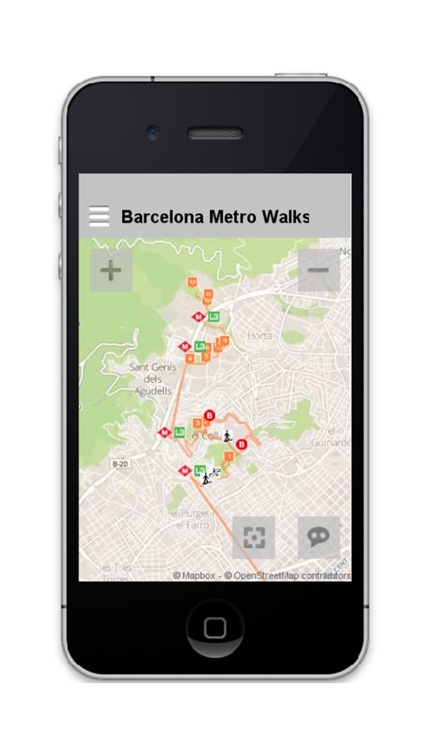 - Barcelona MetroWalks has been designed to be used without an internet connection (OFFLINE). 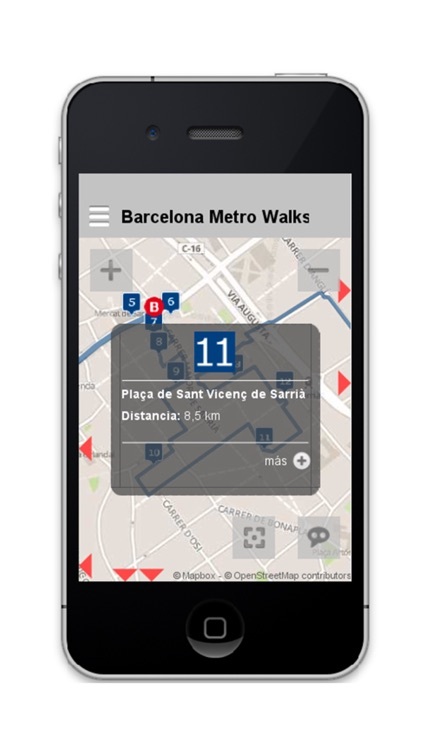 - Maps and audio free and offline.